Since I'm fairly new to re-exploring BGC once again, it took me a while to find a cafe where it's great to chill. However, since I also wanted to be productive all at the same time. Hence, I added another criteria -- availability of sockets. Thankfully, after two failed attempts, we were able to discover Luna Cafe. 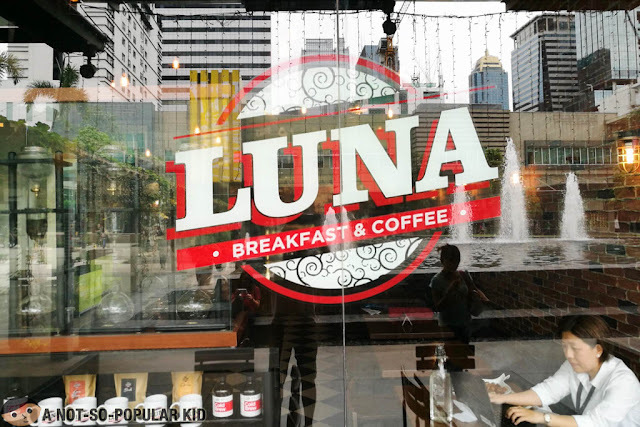 Luna Cafe has an interior that exudes an air of hominess and coziness at the same time. 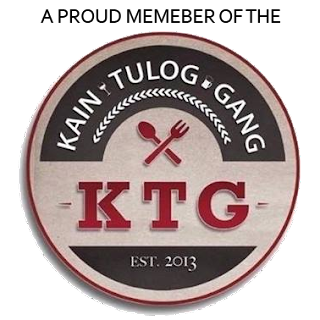 Also, given that the cafe is literally and figuratively "homegrown", the Filipino hospitality can be deeply felt. This makes the cafe a great place to chill, finish a book or just contemplate on things. Temperature is also cool (although it might get too cold), which makes you want to curl up on the chairs, or hug the pillows tightly. Another interesting detail here is you can switch the signs of your table from Available to Taken, and right now, I know what you have in mind. That's okay. 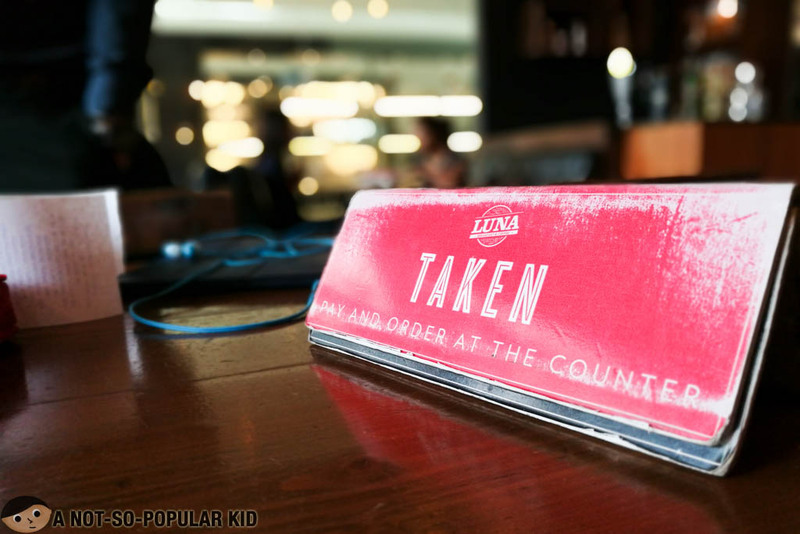 It's not just drinks and coffee here in Luna Cafe, which by the way seem impressive especially the cold brew. You'll learn more about this later. 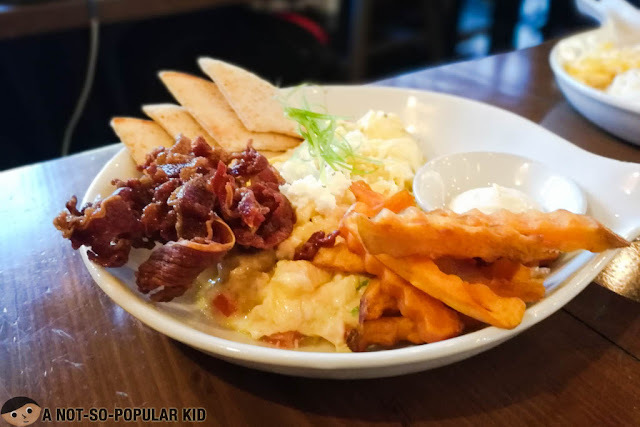 Anyway, interestingly, the cafe also serves all-day breakfast dishes which command some attention. 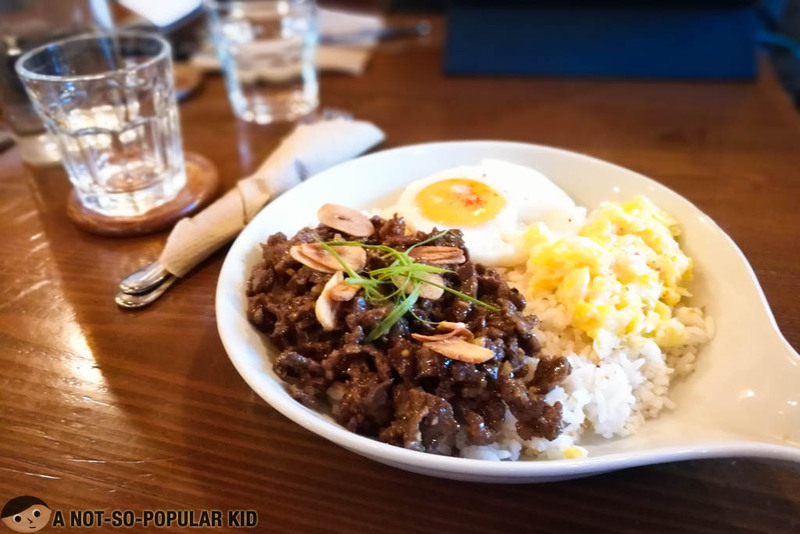 In fact, when I was there, people come and go just to have their dose of beef tapa. Okay, let's check out some of the things we ordered. 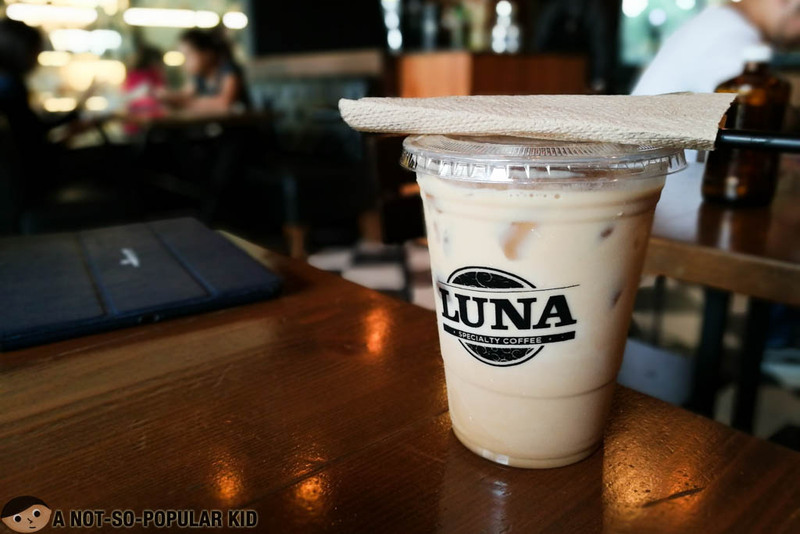 The Muscovado Latte (1P150) featured the amazing cold brew of Luna Cafe. It had this great smooth blend that is both energizing and refreshing all at the same time. 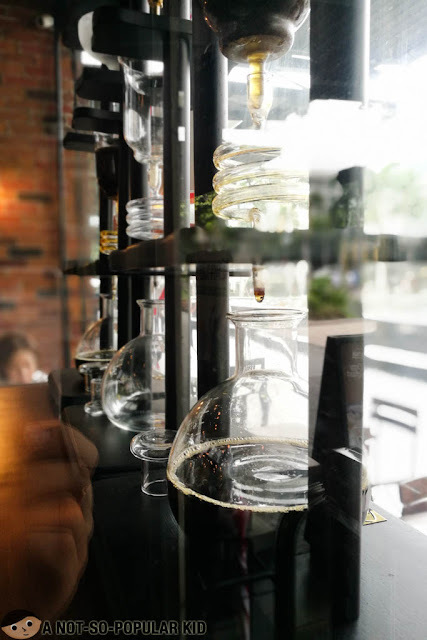 It kind reminded me of my fantastic cold brew experience in Nitro7. 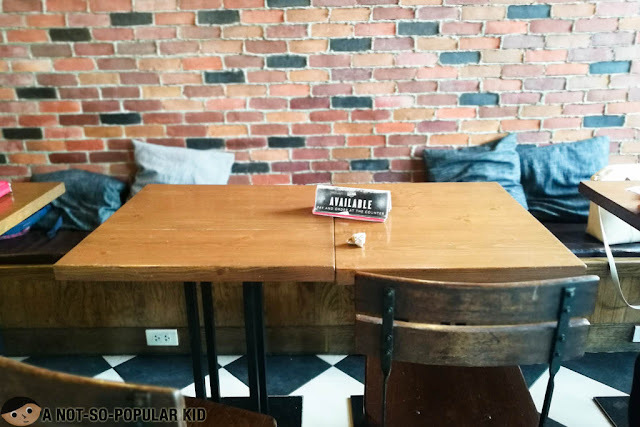 By the way, you can also order a bottle of cold brew for just P260, which can fill up to 4-5 small cups. 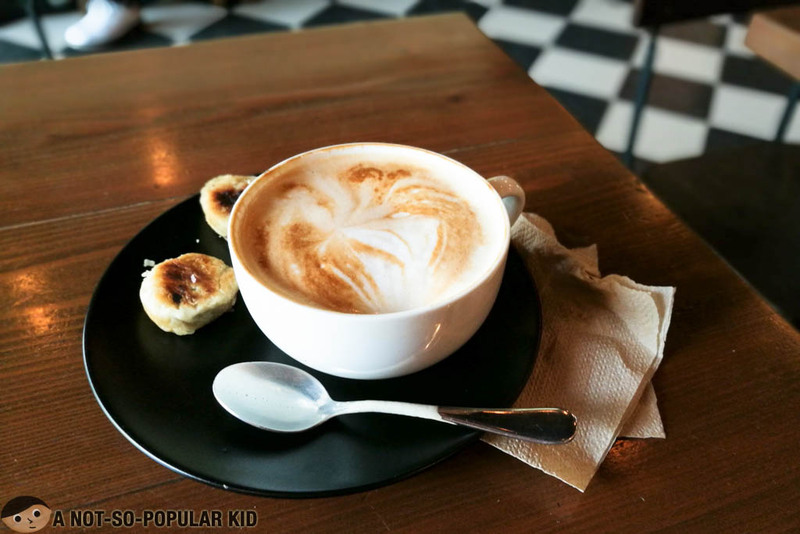 The Cappuccino (P160) was another treat with its lovely taste and texture. I'm not a coffee expert, so I really couldn't distinguish much, but at least I'm pretty sure I enjoyed it. 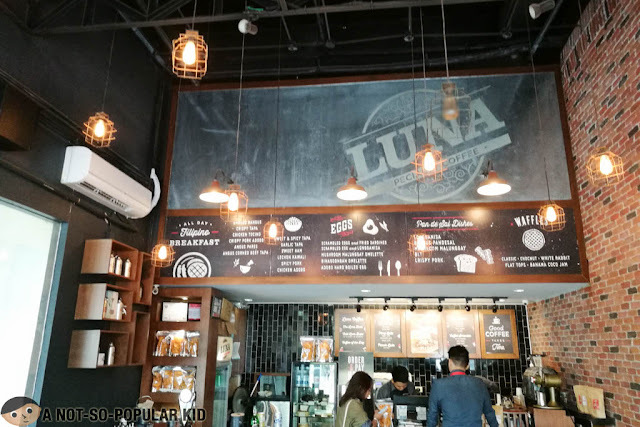 We also got to try a few dishes here in Luna Cafe, and of course, we didn't miss out on the tapa. This Garlic Beef Tapa (P295) had this distinct garlicky taste that was completely savory. Plus, it was served with two (2) eggs which made it more enjoyable for me. I even advised them to cook the eggs in different styles to add more variety to the plate, which it successfully did. We also had this Omelette with Fried Tapa (P235), and although it was fantastic as well, we found more delight with the Garlic Beef Tapa. 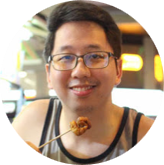 The night ended well as I was able to finish 3 posts for my travel blog. Hence, the next time I find myself lost in BGC, I might drop by once again and just chill. Luna Cafe is one of my personally recommended cafes around BGC. It allows you to just sit back and enjoy the day. Ambiance is cozy (supplied with pillows) and servers are friendly. One top of all, it's not that pricey here.